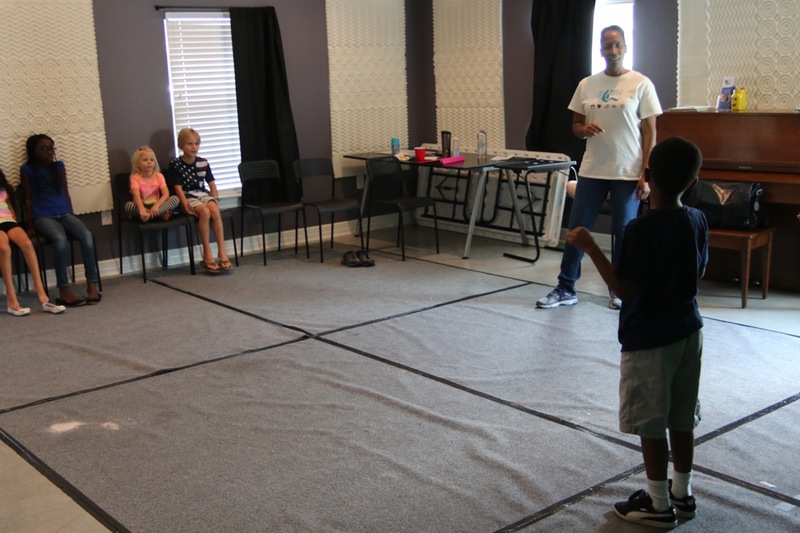 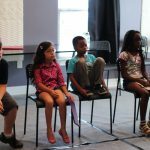 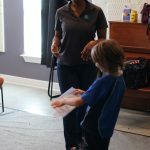 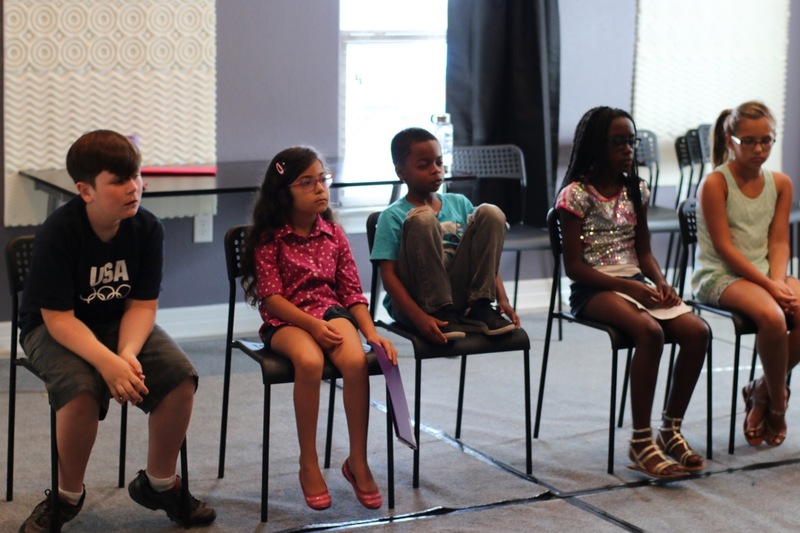 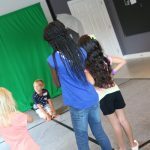 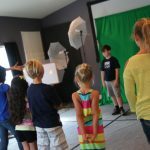 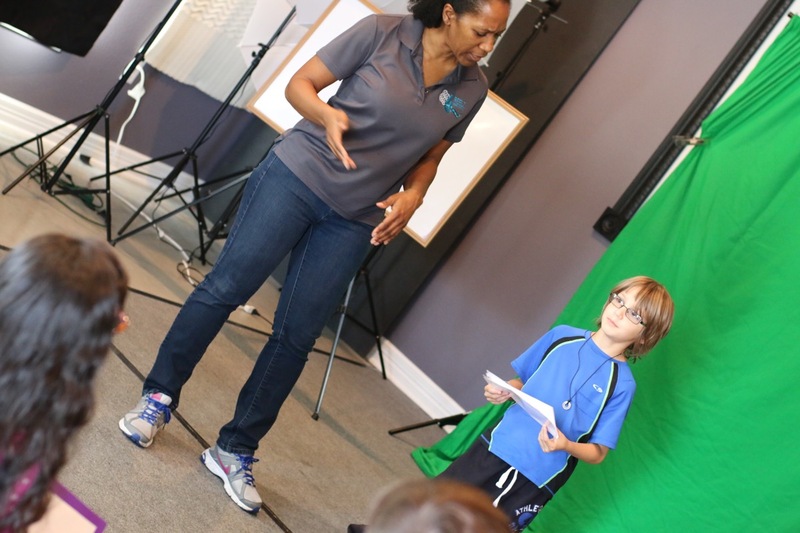 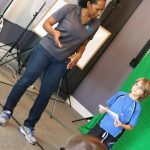 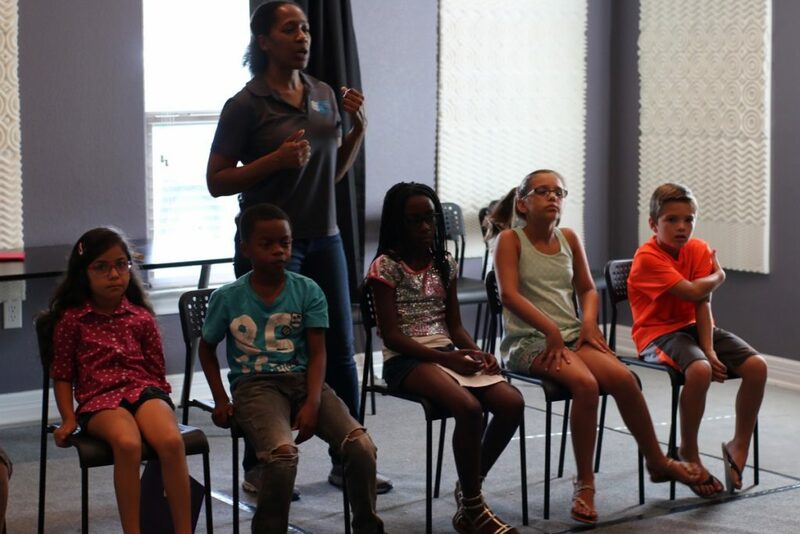 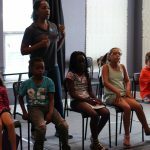 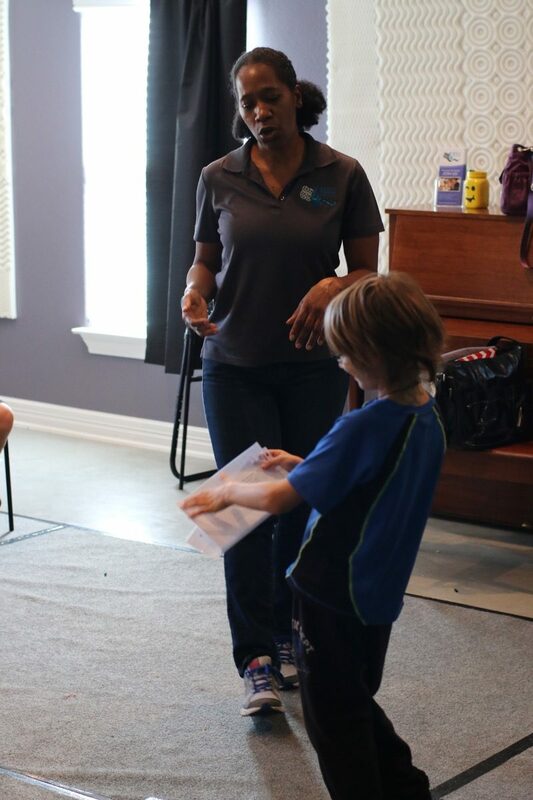 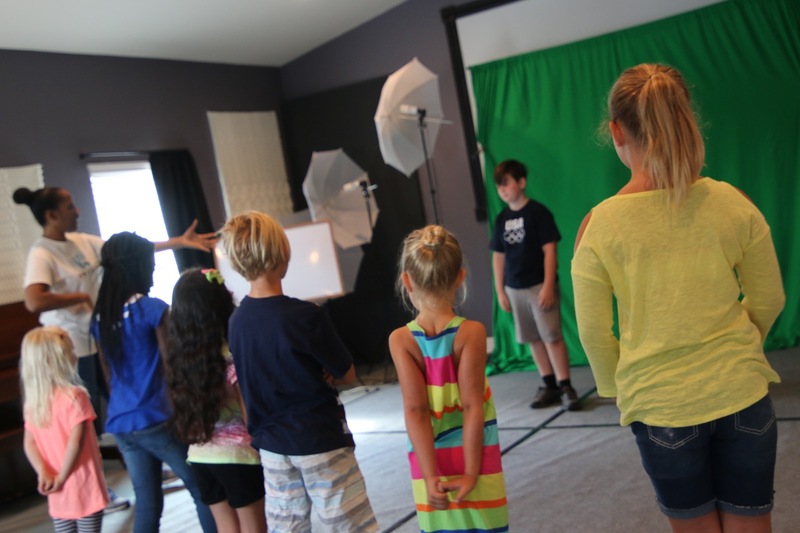 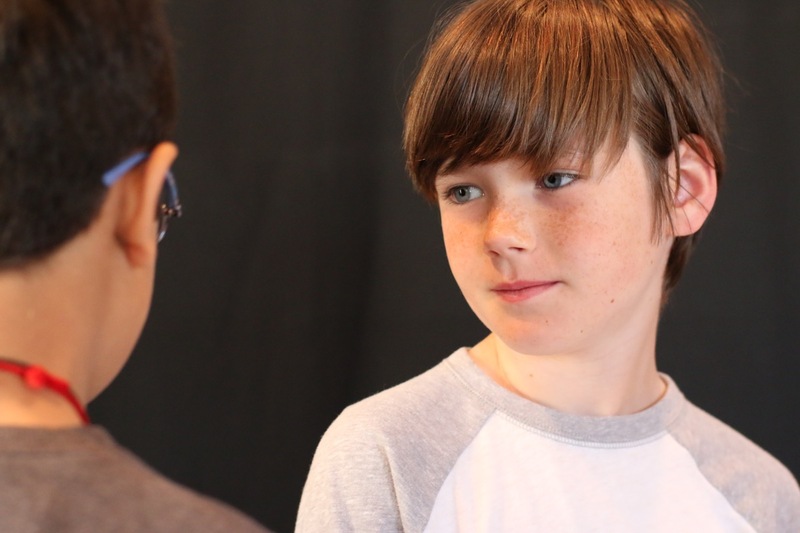 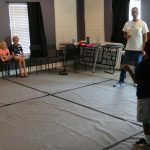 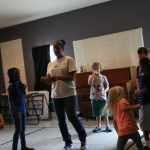 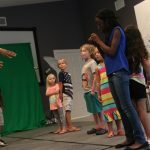 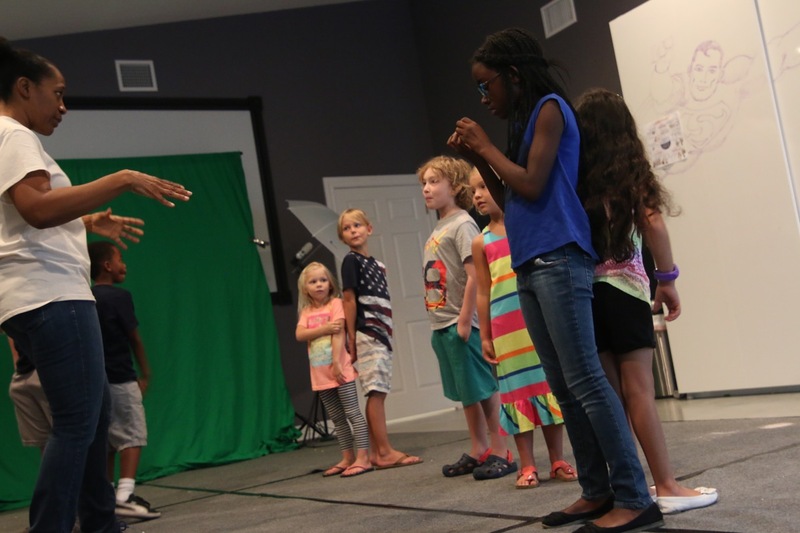 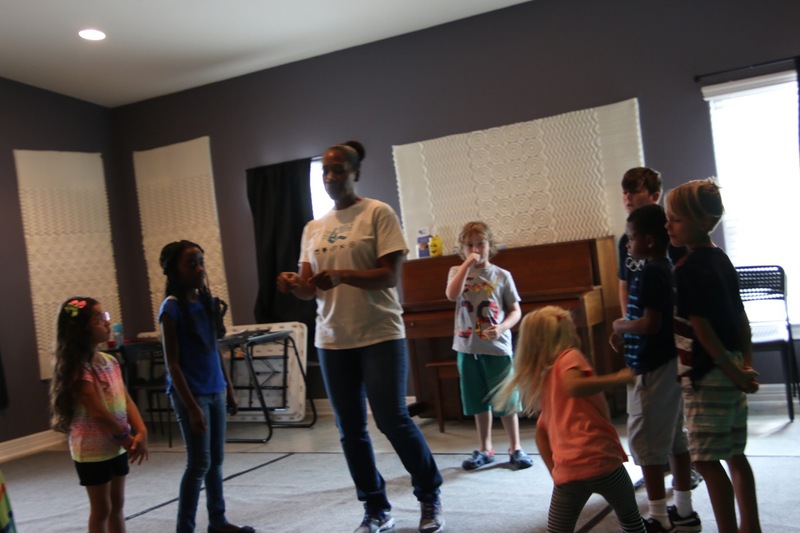 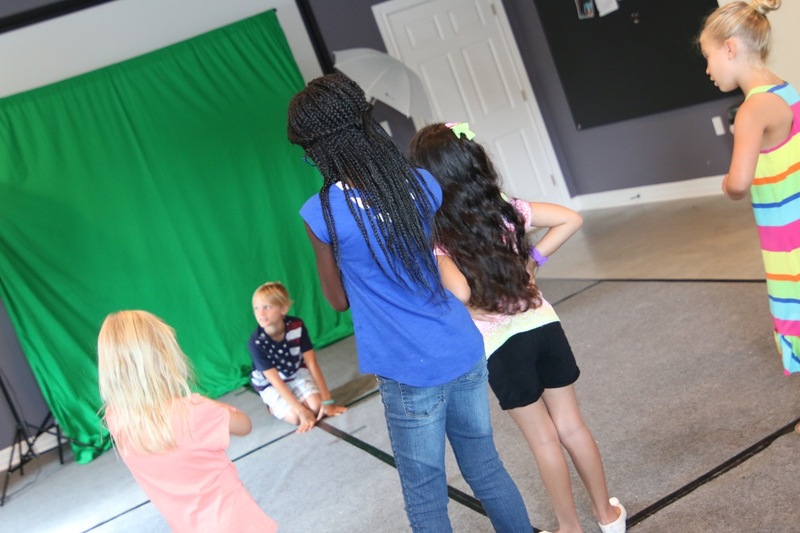 This class focuses on the fundamentals of what we do as actors – play make-believe! 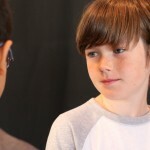 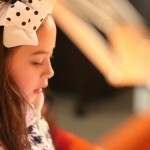 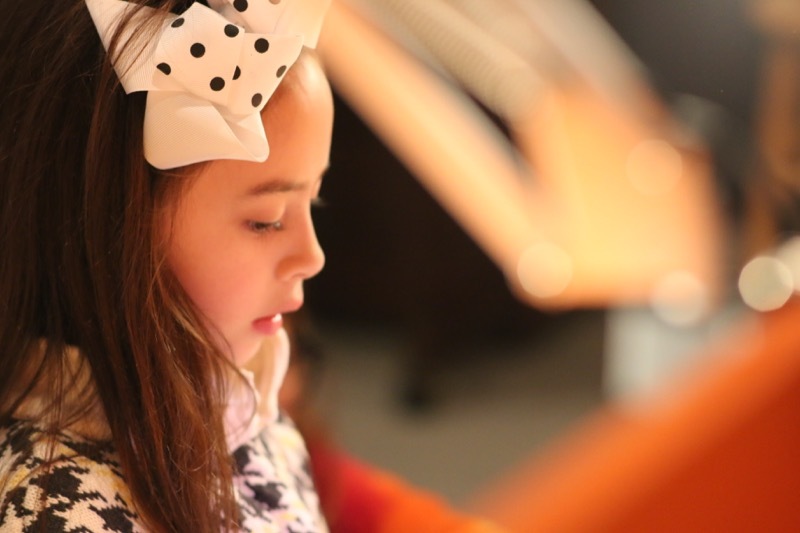 Through exercises and improv the student will learn to focus their imaginations to create a “second reality”. 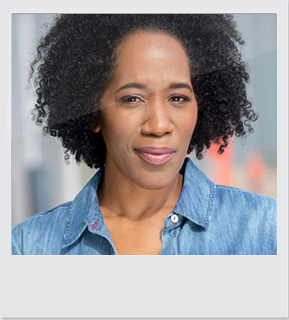 The emphasis will be on suspending the critical mind, paying attention in the moment and willingness to be authentically affected by others.